Create your digital world with us! Based on our experience we have designed the standard Web hosting plans to meet all your business requirements. The plans we offer includes ample amount of web space, Email space, multiple email account, multiple FTP accounts, and all the required tools you need to host your Web sites. MAG WEB makes it easy for you to focus on what you do best by taking care of your IT hosting needs. Whether you need Managed Hosting, Dedicated Hosting or Co-location services, we can deliver a solution that will satisfy your needs today, and that will scale as you grow for tomorrow. We’re here with you to help with every detail of your IT services. MAG WEB offers fully managed and dedicated hosting solutions for your business requirements. Our managed and dedicated servers are equipped with powerful hardware, fast and reliable bandwidth, convenient automation tools and first class support at an affordable price. The server will be hosted on our SuperNetworkTM backbone. Whatever your goal, we have the infrastructure, scalability, and resources to help you grow your business online. 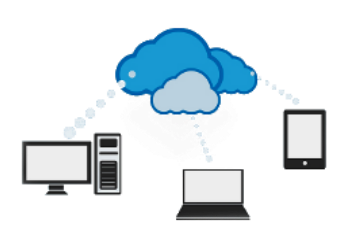 Our low-cost email hosting solution is a robust email hosting solution offering webmail, IMAP/POP3, SMTP, Outlook compatibility, smartphone email access and much more. Host your email with us and enjoy 100 % protection against spam, virus, hacking, and downtime. 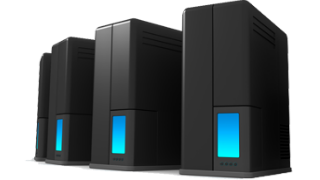 Put your servers in good hands and enjoy greater peace of mind, we provide the co-location hosting for your servers. Choose Your Cabinet: We offer a complete range of highly secure Colocation cabinets and private cages to accommodate your equipment. Sizes range from a 1/8 locking cabinet to a full locking cabinet, to customized cages. Each comes equipped with proper cooling, power, and a 100Mbps full duplex Fast Ethernet feed to our Network.